We welcome you to visit our showroom, located at the Paoli Design Center, in Paoli, PA, where we feature our entire line of window and home furnishing products and samples. 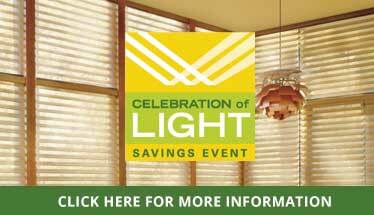 Our range includes everything from roman shades to curtains and draperies and we even have motorized window options. Our showroom is ultimately the best place to start because you can touch and feel all of our available fabrics and compare each product side by side. You are free to stop in anytime; however, we suggest that you make an appointment to ensure we are able to give you our undivided attention. Please bring rough measurements with you so we can discuss your specific window treatment needs and make the best recommendations possible. If you would prefer our initial meeting to be in your home, that’s okay too! We are happy to load our van full of the best window covering products we have to offer and meet with you at a time that is convenient for you. Please call us now to get started! We are very excited to learn more about you and your home so that we can design a plan to satisfy all of your window treatment needs.